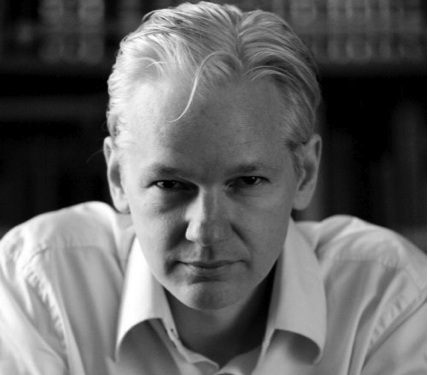 JULIAN ASSANGE will present a Special Keynote speech at the International Symposium on Electronic Art (ISEA2013), presented by the Australian Network for Art and Technology (ANAT) at the University of Sydney on Thursday 13 June 2013 at 5.30pm. The Wikileaks founder will address conference delegates and a small public audience via live video link from the Ecuadorian Embassy in London. ISEA2013 will showcase the best media artworks and future-focused ideas from around the world across greater Sydney from 7 – 16 June. Central to ISEA2013 is a three-day conference featuring over 200 speakers and keynote addresses from global leaders in the fields of art, science, technology, media and communications exploring the theme: Resistance is Futile. ISEA2013 conference delegates receive entry to this Special Keynote address. A limited number of tickets will be made available to the general public through the ISEA2013 website from 9.00am, Monday 20 May 2013.